Enjoy the comfort of hit-Tuner.net and listen to Premium 101.1 FM simply by over our reception tool: On our site you will find a comprehensive selection of web radio radio stations. In addition to Premium 101.1 FM you will definitely discover still more favorite stations! As far as we are informed sends the radio station Premium 101.1 FM from the country Dominican Republic. 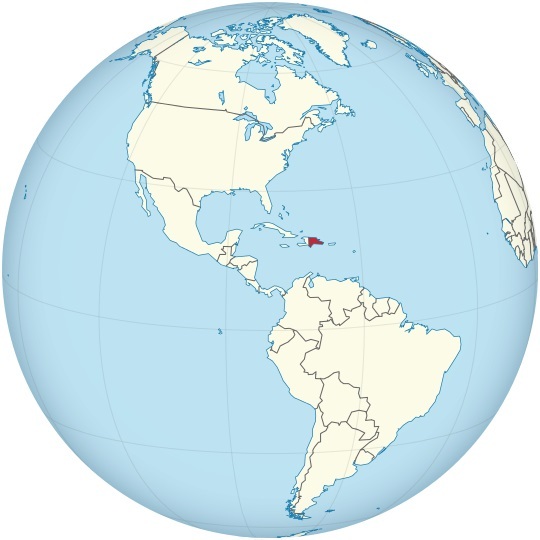 More Info: The Dominican Republic is a nation on the island of Hispaniola, part of the Greater Antilles archipelago in the Caribbean region. The western three-eighths of the island is occupied by the nation of Haiti, making Hispaniola one of two Caribbean islands, along with Saint Martin, that are shared by two countries. 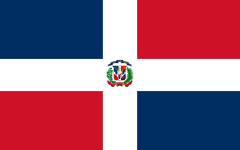 Both by area and population, the Dominican Republic is the second largest Caribbean nation.